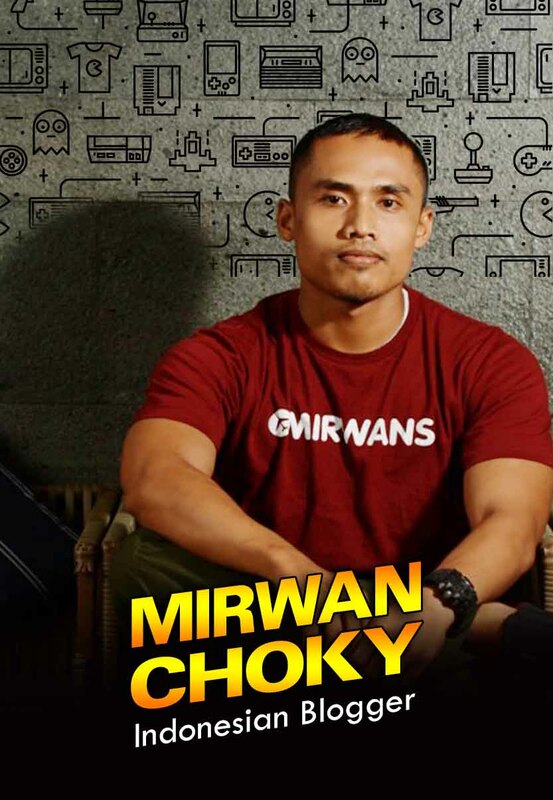 Mirwaners, everyone in this world, especially the people of Indonesia, surely know Google. Google is an American multinational technology company specializing in Internet-related services and products that include online advertising technologies, search, cloud computing, software, and hardware. Surprisingly, based on the news I have read recently, Google is threatened of being blocked in Indonesia. For me, as a user, it is a surprising news. How come Indonesia will block Google since there are millions Google users in this big country. By the way, do you know what makes Indonesia block Google? Senayanpost.com says that Google has not yet paid the tax to Indonesia government. The tax that Google must pay reaches 5 trillions rupiahs. 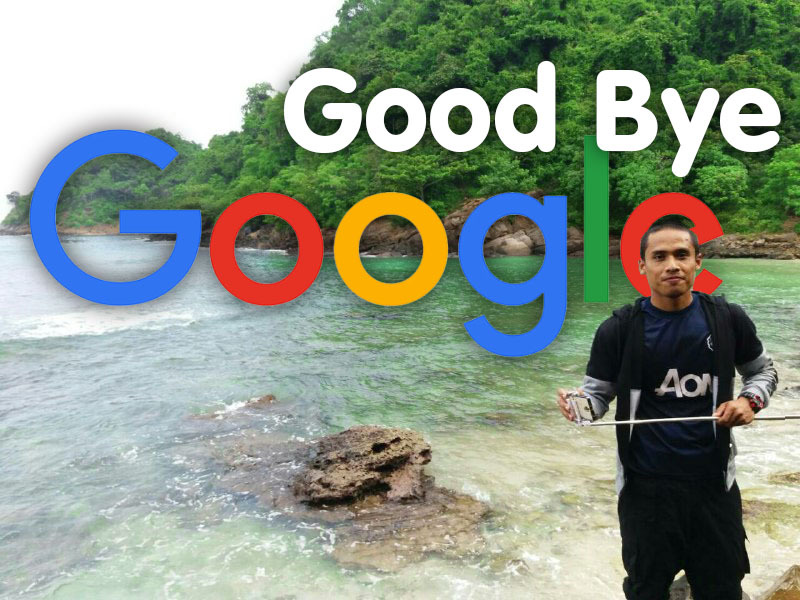 Since Google has not yet paid the tax, Indonesia government decides to block Google. As we know, Google search is the greatest search engine nowadays. Most people always use it for looking for every kinds of information. Then if Indonesia blocks Google, where do Indonesia people go? Indonesia people will go to Yahoo search, an search engine which has ever been the most popular search engine in 1990s. We know, youtube is one of Google services. Youtube is one of popular websites that allows us to watch every kind of videos. If Google is blocked, I would like to say good bye to Indonesian Youtubers whom become popular then appear on Television through this website. Now they have to join Indonesian Idol, Indonesia Got Talent, Dangdut Academy and other programs in order to be an artist. Blogger is also one of Google services. Blogger is a platform for people to share news, thoughts, tips, and other kinds of writings. It also can share pictures and videos. As you know, nowadays there are many people use blogger as a website, including me. I make this website from Blogger. Then if Indonesia blocks Google, there must be lot of websites and blogs stop operating and sharing. Android is an Operating Sistem (OS). It is one of softwares that manages computer hardware and software resources and provides common services for computer programs. Nowadays, most smartphones use Android to be their operating system. And we know, Android smartphone is the most popular smartphone in the world. And what is the relation between Android and Google? Android is one of Google product. Android operates with Google and, of course, it can not be seperated from Google. So, can you imagine what will happen with your android smartphone if Indonesia blocks Google? Other Google services also can not be operated such as, Gmail, Google Maps, Play Store, Google Plus and many more. I have no idea about this whether it is good news or bad one for me as a user. What do you guys think about this? Google Will never leave Indonesia. We are good market for big company like them. I agree with you that Indonesia is good market for Google. Yet I hope Google follow Indonesia rule.